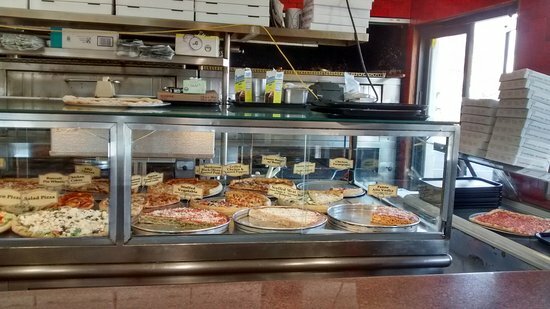 Best Grandma's Pizza🤩 😋 And they have calzone , 🍕 pizza yummy , pizza rolls , dinners sooo goo...The pasta sauce is out of this world.Casual restaurant with great selection of pizza and good pasta menu. Satellite has been in Bayport for decades. No one can beat their grandma's pizza pie! Been going for years and never disappoints. 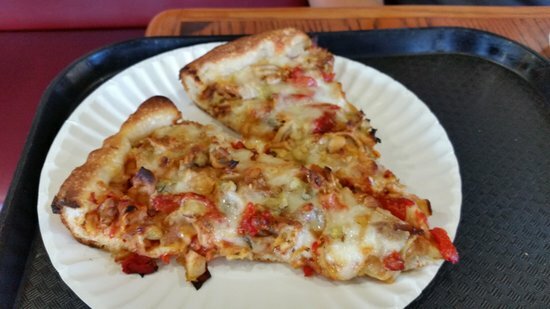 Satellite Pizza has such a variety of pizzas that it is hard to choose a favorite. I have never been disappointed. Among my favorites are the white pizza and the Sicilian pizza. It is a great "go to" pizza place when in the area. Get quick answers from Satellite Pizza staff and past visitors.